Mexican tile is hand crafted, creating a unique look that is also durable and easy to maintain! Mexican tile is a popular choice for Gilbert homes. This gorgeous is hand crafted, creating a unique look that is also durable and easy to maintain. Mexican tile is created from clay found in Northern Mexico. The clay is formed into tiles, which are then dried out in the sun and fired in kilns. The tile can be left its natural color, which can range from yellow to red, or it can be painted a variety of other colors. Many Mexican tiles are also painted with brightly colored, intricate designs. They can then be sealed to protect them and give them a glossy finish. These tiles create a unique look that cannot be replicated by machine. Besides the interesting designs that can be painted on them, the tiles have natural imperfections that contribute to their overall charm and warmth. Mexican tile can be used on more than just floors. It looks just as attractive on kitchen back splashes, fireplaces, barbecue pits, pools, porch steps and more. The most common color choice for Mexican tile is terra cotta, which is close to the clay’s natural color. The rust or brown color of the clay also helps to disguise dirt from regular foot traffic. Light stains don’t show up as readily on the natural clay coloring. The rusty color also brings out the desert beauty of Arizona, making it a good choice for indoor or outdoor decor. Terra cotta is a fairly neutral color, as well, which makes it easy to match furniture and other decor items. The color can also match with a variety of colors in accent tiles with custom designs. Mexican tile can be painted to any color you like, including blue, green, yellow, white and red, as well as all the shades in between. You will have to consider the look you are trying to create for each room to determine the right color. Painted tile and custom-designed tile will also cost a bit more than the natural clay color, so you’ll have to take your budget into account. You can also choose different colored grout to match the tile and the overall look you are trying to create. You can be as creative as you like with mixing the colors of the tile and the grout. You don’t have to choose just one color. You can create an entire mosaic out of Mexican tile. To maintain the look of your tile, you need to invest in Mexican tile floor cleaning. 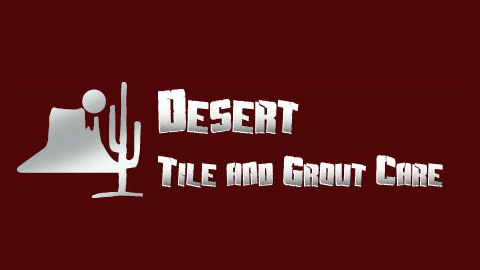 Desert Tile and Grout Care provides professional Gilbert tile floor cleaning service for Mexican tile and a wide variety of other tile types. Our tile floor cleaning service can maintain your floors or help restore them after they have become damaged or discolored. Our Mexican tile cleaning service will restore the color and beauty of the original tile, making them look as good as the day they were installed. 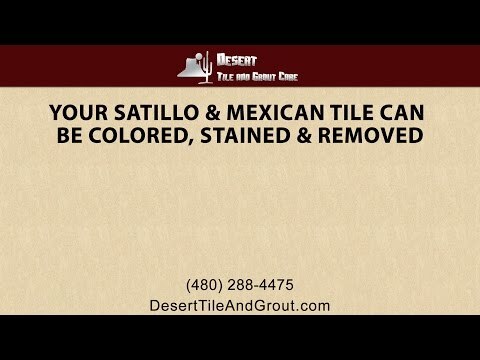 Call us today to learn more about our Gilbert Mexican tile cleaning services. Read the rest of What is the most durable flooring for a home kitchen?